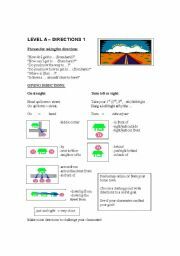 I m an English Teacher in Hiroshima with a SLEW of lessons to upload. 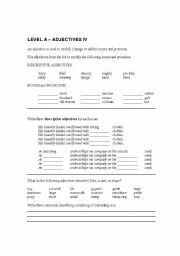 This is a descriptive adjectives worksheet that can also be used as a lesson plan. Add your own cards and extra pictures to expand it. A good follow up activity is playing 20 questions with nouns. 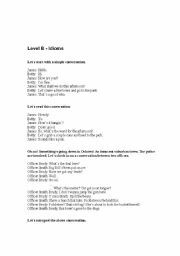 It focuses on size vocabulary at the end of the lesson. 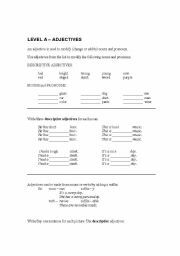 This is an adjectives worksheet that can also be used as a lesson plan. Add your own cards and extra pictures to expand it. A good follow up activity is playing 20 questions with nouns.